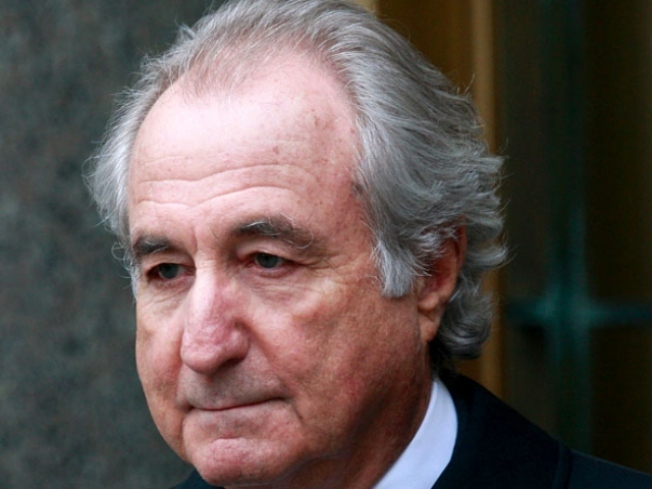 Ponzi player Bernie Madoff got away "lucky" in 2006, a new report shows. The top government officials responsible for keeping tabs on financial crime bungled Ponzi player Bernie Madoff's case in 2006, narrowly cuffing the multi-billion dollar criminal but eventually sweeping his case under the rug, an explosive SEC report revealed this week. The document created by a federal watchdog shows how the SEC missed the boat on Madoff's case for over 16 years, letting corporate red tape get in the way of getting the job done -- and getting Madoff in jail. One portion of the report shows how Madoff thought he was toast in May 2006, but got away scot-free thanks to SEC investigators who dropped the ball on his case. 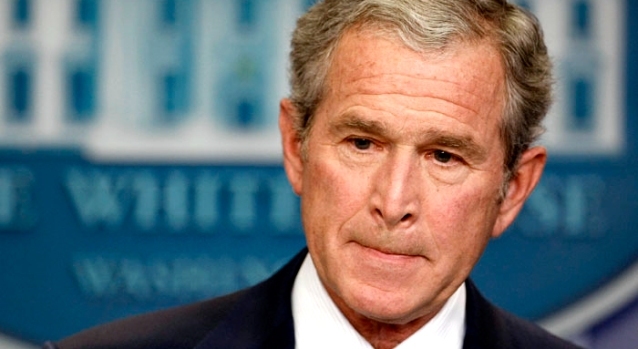 "I thought it was the end game, over," Madoff was quoted as saying in the report. He also said he felt fortunate SEC officials didn't call to check up on the account number he'd provided to the investigators. "After all this, I got away lucky," Madoff said.